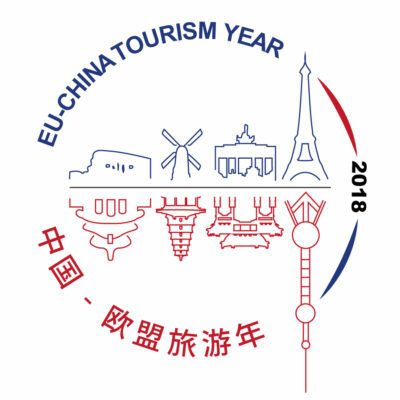 Europe remains the most visited region in the world, with a 6% upswing in international tourist arrivals in 2018 compared to the previous year. This growth continues despite ongoing trade tensions, uncertainty surrounding Brexit and the economic slowdown in the Eurozone and China. Significant outbound travel growth from the US and China was reported again in 2018. Growth from the US has been aided by various economic factors, including a strong dollar against the Euro and Sterling, while 24 out of 30 destination countries reported an increase in the number of visitors from China, thanks to improved air connectivity and visa procedures, as well as an expanding Chinese middle class. While most destinations reported growth from key source markets in 2018, it is increasingly evident that Brexit-related uncertainty continues to have a negative impact on the sector. According to the report, outbound travel and tourism from the UK will be impacted negatively on all fronts in the event of a ‘No Deal’ Brexit. Negative impacts from economic drivers, airline disruption and increased passport regulation are likely to see up to 8 million fewer outbound trips from the UK.